For over a decade, Sunny Health & Fitness has been the premiere distributor of high quality health and fitness products. Headquartered in Los Angeles, California with a wide network of top manufacturers in Taiwan and China, Sunny health and fitness has established long-lasting professional relationships that have Enabled us to offer much more competitive pricing than the average industry distributor to you, our customers. 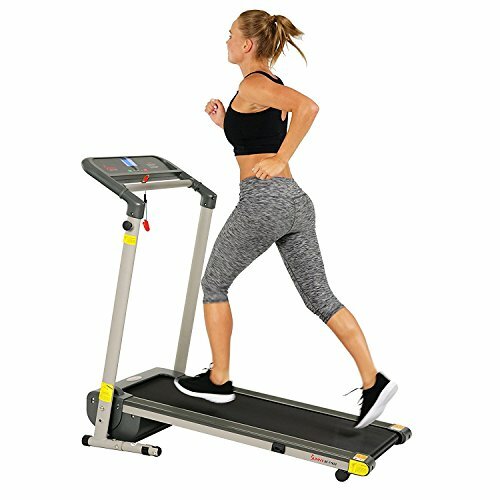 Quality products and an unrelenting commitment to excellence in customer service are what make Sunny health and fitness one of the fastest growing companies in the health and fitness equipment industry. The highest Priorities of our large professional staff of sales consultants and specialists are customer support and satisfaction.